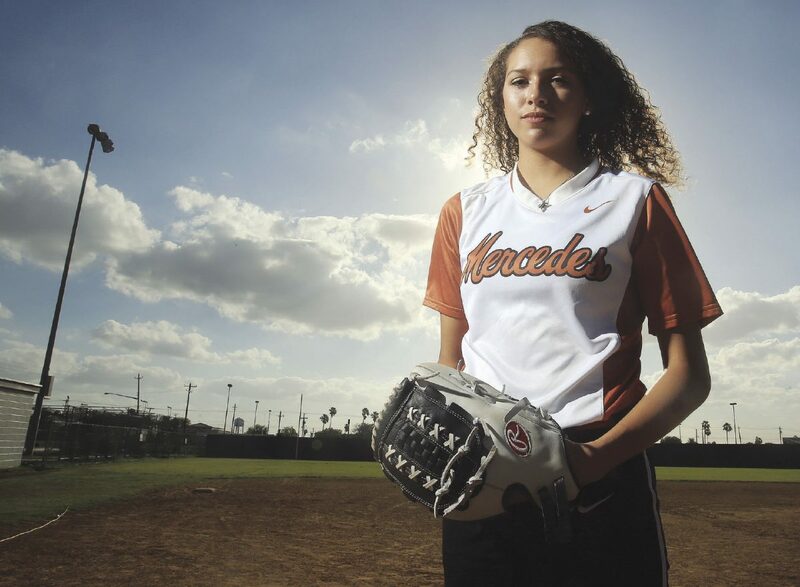 WESLACO — Mercedes freshman pitcher Mika Vento is a fierce competitor. Her early accomplishments have impressed, but the few mistakes she makes still stay with her. Based on her numbers, giving up the one run in that regional quarterfinal game to Carroll didn’t impact her statistics enough to ruin her season. Vento still wound up with a 9-1 record overall, a 1.04 earned run average and struck out 68 batters while only walking five. In addition, Vento pitched complete games in seven of her 10 starts in 2017 and was named The Monitor’s All-Area Newcomer of the Year. 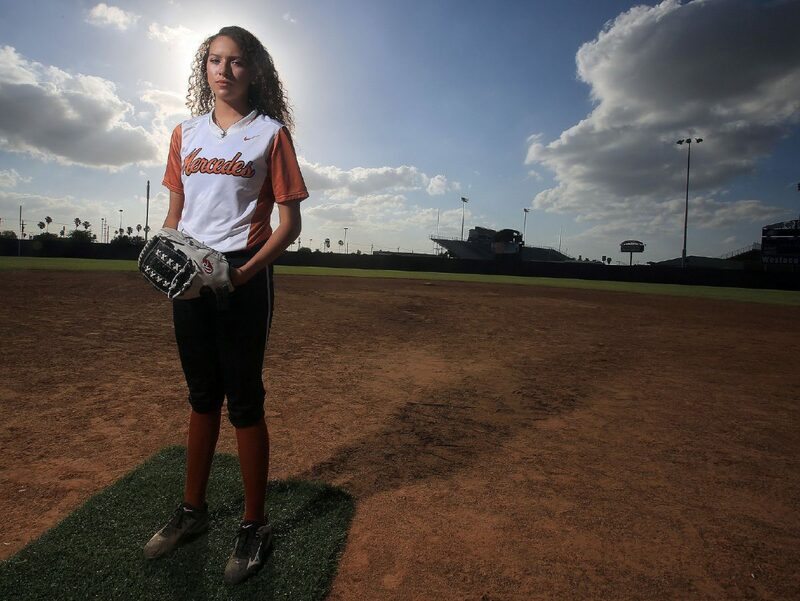 Vento’s play on the RGV Thunder softball travel team had a lot to do with her maturity in the circle. Vento learned longtime coach Morrell had announced her retirement as Mercedes’ softball coach after 20 seasons in the dugout.